Rent an RV to free yourself from the shackles of hotels and campgrounds and stay just about anywhere…especially if it has a view! 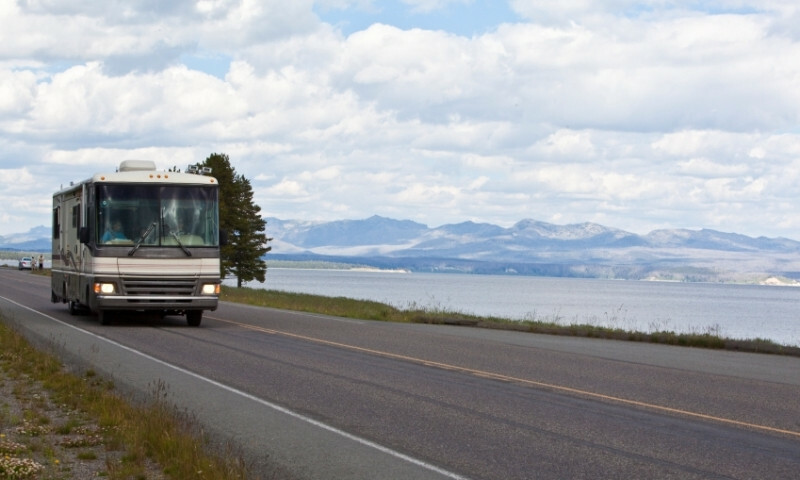 Find the perfect RV park to get off the road for the night without straying too far from the wild places you came to Montana to see. Beat the morning rush to the best places near Missoula as you wake up surrounded by Lolo National Forest or along a burbling forest creek. 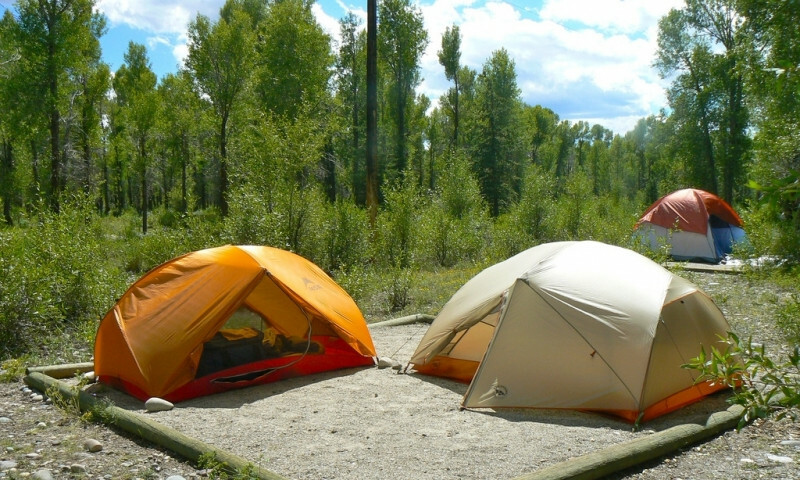 Camping near Missoula Montana is a great way to experience natural beauty of the area. 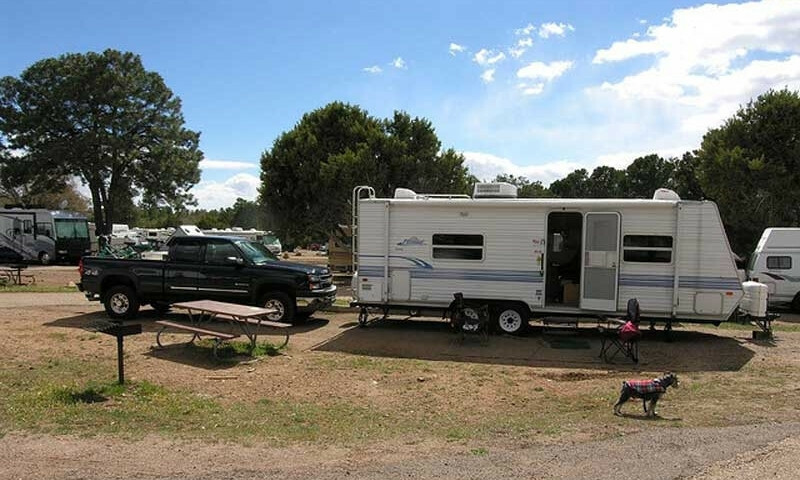 Rent an RV, or bring your own, and discover private campgrounds and RV parks. Or pack your tent and settle in to a National Forest campsite. Campground information in our Missoula Lodging Guide.